You may have heard about the Stock Photo Secrets Shop’s 99club membership already. I created the 99club in order to give small- to medium-sized businesses an affordable image subscription with lots of value for my customers. The 99club gives you 200 XXL high-quality royalty free stock photos, vectors, and fonts for just $99! 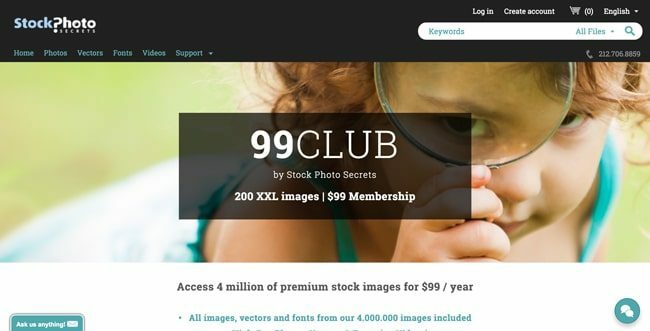 The stock images on 99club are unique in that they can be used forever with very little restrictions on their use, for example, you can use the images on social networks without attribution to the photographers like most stock photo agencies require. Also, the images you download can be used forever, so once you've downloaded them, they're yours even when your subscription expires. 99club Details – What is the 99club? The 99club was made especially for designers, small businesses, marketing agencies, bloggers, etc., who need a source of affordable royalty free stock photos. I have been a stock photo expert for over a decade, so I know the value of getting a great value when it comes to stock images. The 99club provides you with the quality you demand without breaking your bank. One reason why new customers join the 99club is because of the closing of Dollar Photo Club. 99club has become the Dollar Photo Club alternative because it is the same price for double the downloads (200 stock images) than DPC's old membership. 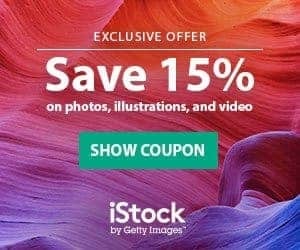 This offer is so good that it's listed in our guide to the Best Stock Photo Sites! 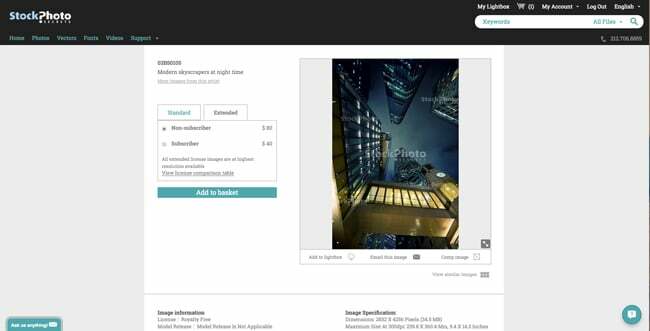 Here is a video walkthrough on how to use the Stock Photo Secrets website and photo search. The 99club gives you access to royalty free stock photos, but vectors and fonts can be downloaded with as well. As a Dollar Photo Club alternative, the 99club is a great option for DPC expired memberships. If you have any questions about our membership options or the 99club that wasn't answered in my video, please feel free to contact me anytime. 99club has no additional fees, but it's auto-renewable: your 99club subscription will be automatically renewed for another annual period on the scheduled renewal date (when your first subscription expires). Renewal will always be at the same price of your initial subscription. You don't need to worry about price increases: you will always pay $99 a year for 200 XXL images. Auto-renewal secures you will keep the low price deal for as long as the offer exists! Plus you will be notified previous to the automatic renewal date, and you can cancel your subscription at any time. You can also download as many images as you want per month without a cap, but if you happen to download more than 200 you can buy additional image packs of 50 for $49; or 100 for $69. While our stock photo collection is large, it is not as extensive as other stock photo agencies. 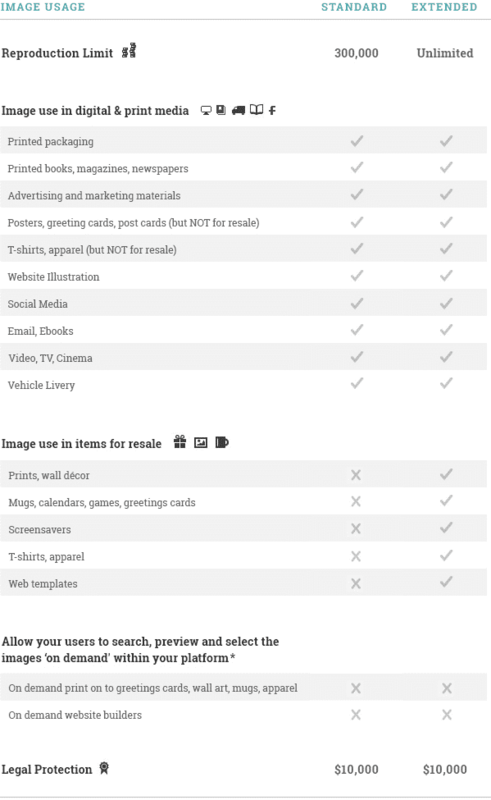 Another thing is, our image search is incapable of showing results from a series of photos, or the ability to find a specific model on every image they are featured on in Stock Photo Secrets. Our image collection, which is 4,000,000 stock images. is constantly being upgraded and growing, and is updated with up to 80,000 new stock images per month. 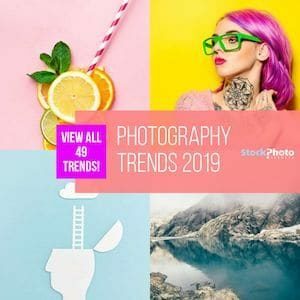 The image search on Stock Photo Secrets allows you to search photos, vectors, and fonts and has a lightbox feature to save and store images you want to take a look at later. While these are a few downsides, we are constantly working to improve these search functions so that we can offer our customers an even better experience with greater value. Check out what kind of images you can find with a 99club membership! Also, there are often restrictions on how long you can use stock photos from different agencies, too. The great thing about the 99club is that once you've downloaded an image, you can use it forever without much restriction. So if you wanted to use it on more than once in one of your Facebook pages, you are free to do so. Read more about How Stock Photos Can’t Be Used on Facebook. The 99club membership, as well as of our other membership options, all come equipped with a standard license agreement. Our standard image license is pretty straightforward, and a great rule of thumb is that it is great for general use, but for anything you want to resell commercially like a t-shirt or postcard, you will need to buy one of our Extended licenses (which costs $30 per image more for 99club members; $60 for non-members). Use the images as a part of commercial or advertisement purposes in magazines and newspapers or as design elements for a video game or CD-ROM. Use the images online in electronic publications, social media or websites but NOT in connection with any website template or software product for distribution or resale by others. Use the images as part of marketing, advertising, or promotional materials, including print advertisements, mailers, handouts, and packaging (with a print run up to 300,000). Use the images for all forms of vehicle livery and signage. Use the downloaded images after the subscription period ends. There are some limitations to how you can reproduce stock images per our standard license agreements. An extended license agreement is perfect for commercial use, for example, reselling creative projects you intend to make money with. With a 99club extended license, you are able to have unlimited use for these purposes for just $30 extra dollars for 99club members, and $60 for non-members. You can easily buy an extended license through our image search by clicking on the extended tab of the selected image. Here is a licensing comparison table that shows you how you can use 99club stock images in your creative projects compared to an Extended license. While resale of items is prohibited under our standard license agreement, you can buy an Extended license on any image for $30 per image with a 99club membership (and $60 for non-members). We also offer $10,000 in legal protection on our stock images so you are protected legally if someone claims their copyright has been infringed. In the highly unlikely event of this happening, because our contributors are fully aware of our licensing terms, we make sure that we offer you extra protection to leave your mind at ease. 99club is filled with high-quality, premium royalty free images that can be downloaded and used forever without worrying about more licensing fees or restrictions down the road. 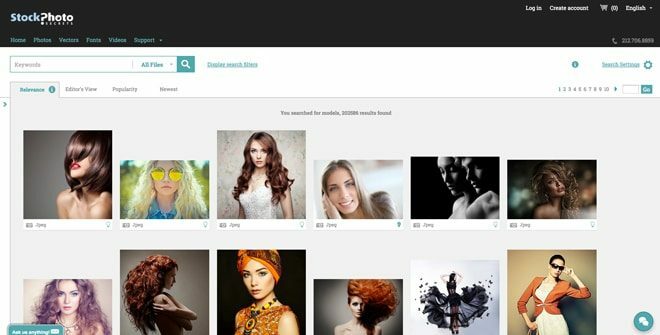 Our image bank is continually growing, and our image search is in the process of being improved. A 99club subscription has no additional fees and more images can be added so that you don't have to worry that you'll run out of image downloads. You can download as many images as you want per month, and if you download more than your 200 images, you can buy even more image packs at a great price. 99club exists in the highly-competitive world of royalty free stock photos, but our affordability isn’t our only strong suit. If you are a small business, freelancer, webmaster, or blogger on a budget, then a 99club membership is most likely the perfect option for you. Our image collection is growing every month and each new stock image added is improving the size and quality of our image bank. The flexibility in our standard licensing virtually doesn’t exist at any other stock photo agency today, making your stock image downloads go even further when you have multiple projects and require very little restriction. The Stock Photo Secrets' 99club is perfect for small- to mid-sized businesses who need affordable stock photos with less restriction. Thanks for reading our 99club review – Click here to join 99club now.